Grow your business online! Create a positive user experience and enhance your brand’s authority using today’s search engine optimization (SEO) methods. 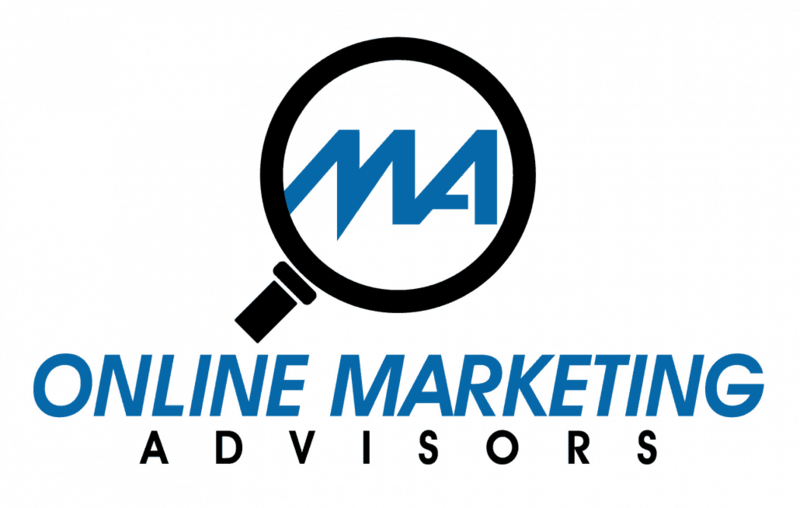 Search Engine Optimization Packages (Maine SEO) – Improve your site’s search engine rankings, plus social media outlets, let our team do the heavy lifting.